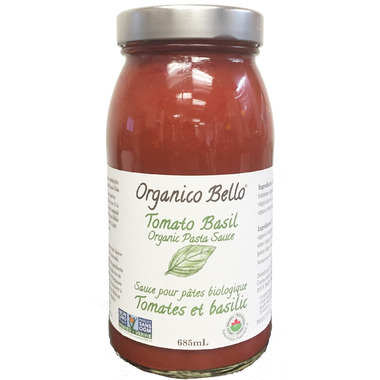 Organico Bello Tomato Basil pasta sauce uses the simpliest ingredients to give you a classic, homemade flavour. Use this sauce on any dish or enjoy it on its own as a soup... its that good! 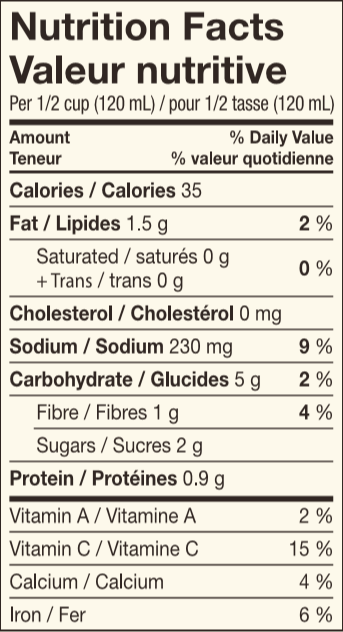 Ingredients: Imported organic Italian tomatoes, organic onions, organic extra virgin olive oil, sea salt, organic basil, organic white pepper and organic black pepper.